Nyoka grew up loving and playing the game of cricket. 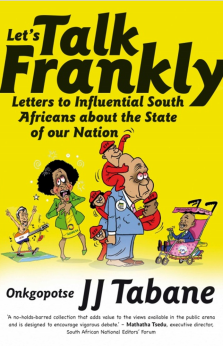 In 2008, he was appointed as the president of Cricket South Africa (CSA), a position he held until October 2011 when, after a protracted battle with the CSA board, he was dismissed. However, he continued to call for a commission of inquiry into irregularities in CSA. 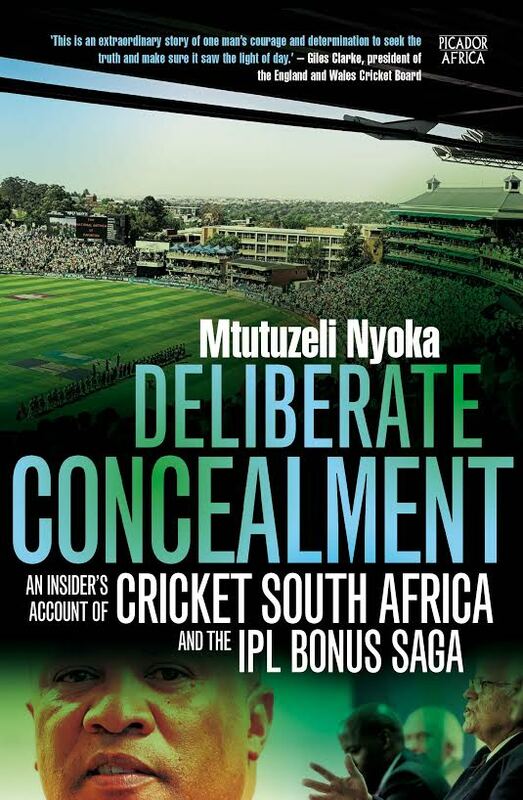 And when retired Judge Chris Nicholson conducted an investigation into CSA, his findings on the corruption and maladministration in the game were damning, particularly in terms of Gerald Majola.